Keith Murrell hosts Soul Freedom on http://www.radiocardiff.org today at 3pm- always drops some stunners. Different perspectives are healthy – check him out. soul freedom on http://www.rhythmandsoulradio.com very shortly…. 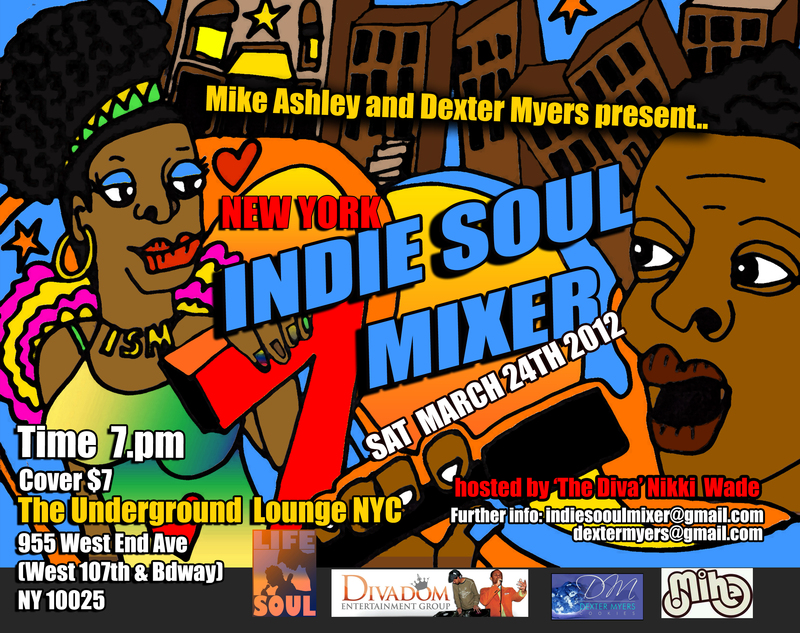 The essential event for Indie Soul Artists and the Indie Soul Industry, including our famous Jam session.